Get ready to be paid in crypto. Over the past few months we’ve been thinking and building about the direction of 8x. Since then we’ve come made some important decisions and forged a new direction. 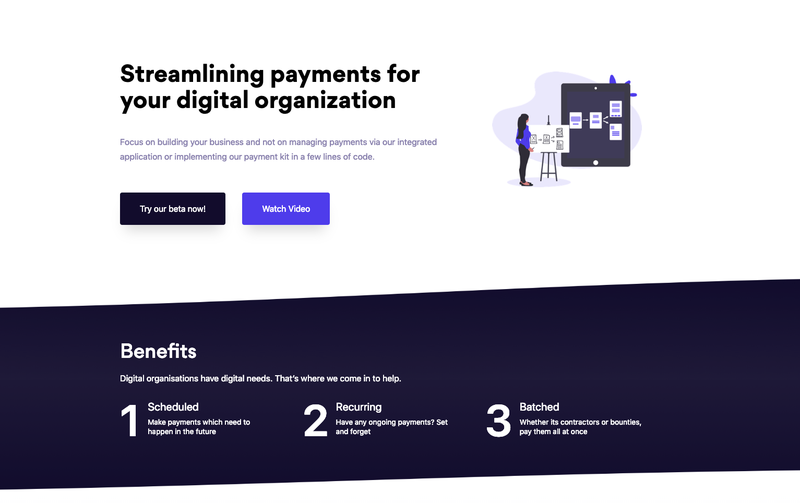 While recurring consumer payments are an exciting space, we’ve shifted our focus to automated business payments as we believe there’s a more immediate need for such a solution. 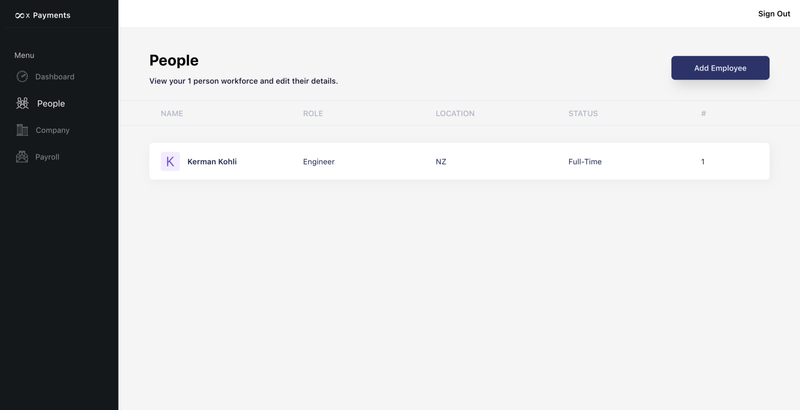 You can also view all your employees in one, beautifully designed screen. To get a more in-depth view of the product check it out at payments.8xprotocol.com. This doesn’t impact the core protocol as the code is the same. However can expose more complex and additional use cases over time as we see fit. Our payroll product utilises the same code with some underlying extensions. That’s about it for now. If you’re a company interested in using our payroll solution please get in touch via hello@8xprotocol.com!